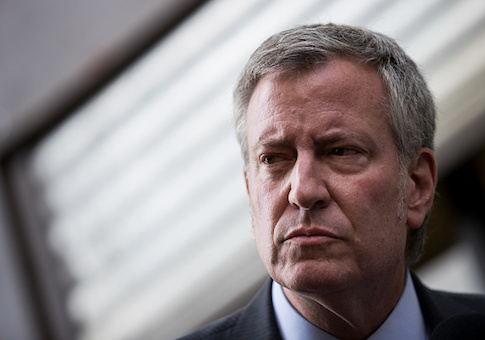 A lawyer at the center of a controversial real estate deal between New York City and a pair of felonious landlords has what one report calls “unfettered” access to Democratic Mayor Bill de Blasio’s City Hall. 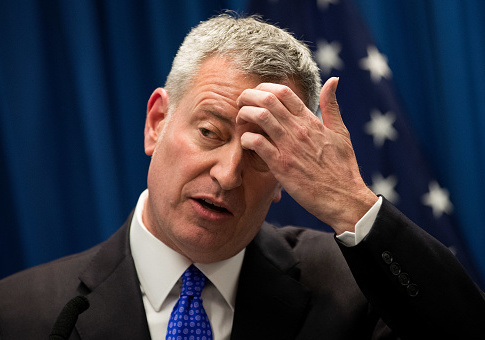 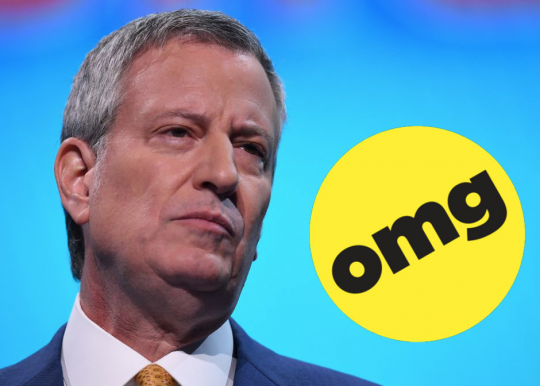 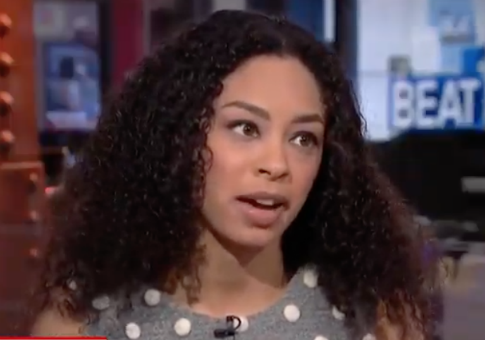 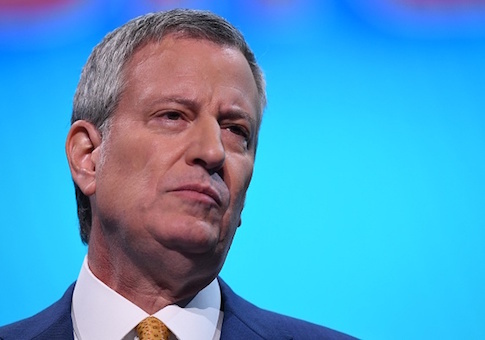 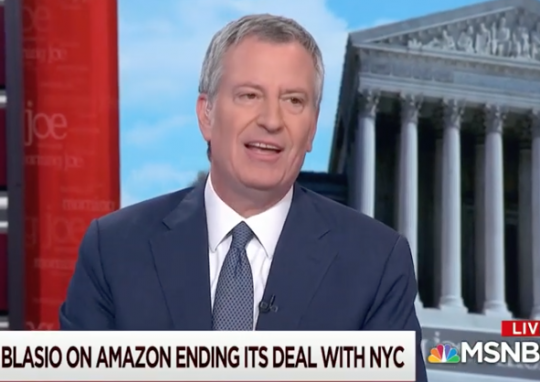 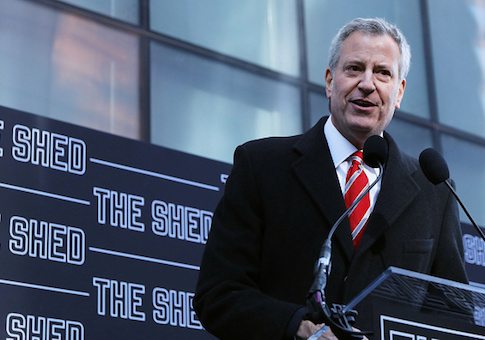 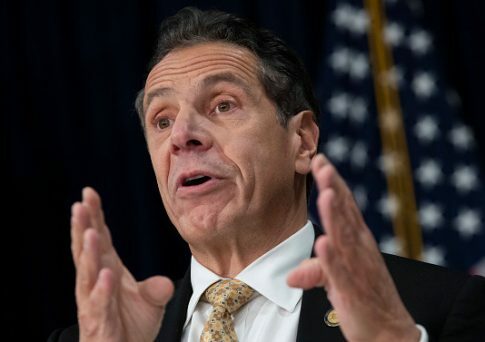 New York City Mayor Bill de Blasio and his potential presidential run were hit with a stinging article by the hometown New York Times on Monday comparing de Blasio’s inertia with the unexpected quick rise of Pete Buttigieg. 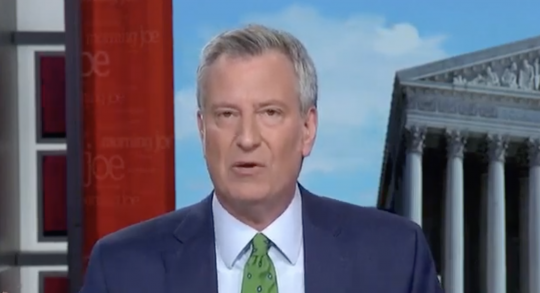 None of New York City’s public advocate candidates present at a debate on Wednesday thought Mayor Bill de Blasio (D.) should run for president.